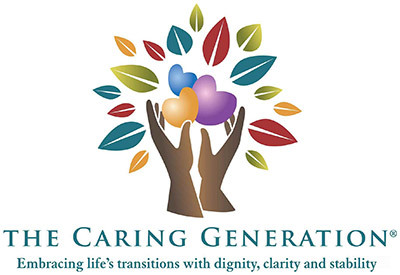 The Caregiving Trap: Solutions for Life’s Unexpected Changes represents Pamela’s personal and professional career supporting family caregivers and care recipients. Caring for aging parents and family members with declining health can stir up a range of feelings that include guilt, sadness and exhaustion. In The Caregiving Trap: Solutions for Life’s Unexpected Changes, Pamela D. Wilson delivers solutions that will settle emotions and help caregivers make informed and intelligent decisions as a caregiver and on behalf of loved ones. The Caregiving Trap includes straightforward information and step-by-step exercises to help caregivers: recognize early signs that loved ones will require special care and advocacy, initiate conversations about sensitive mental and physical health issues, acknowledge the challlenges caregiving brings to family interactions and relationships, identify actions you can take to facilitate clear and open communication, set boundaires that allow you to avoid burnout and not sacrifice your life and well-being and gain awareness of the personal and financial obligations resulting from caregiving. The paperback book, published by Morgan James Publishing, will be available October 6, 2015 through bookstores.